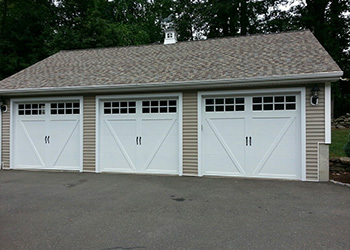 Bob and Ray Overhead Doors offers a wide range of garage door services and products. We are proud to be serving the Fairfield and New Haven Counties as well as surrounding areas. We also gladly offer senior citizen discounts on all service work. Our customers and their satisfaction are of upmost importance. Bob and Ray Overhead Door Co. looks to provide you with the quality work and service you need at the prices you want!